Jaguar's plan to make a compact sports sedan is on track for a global launch in 2015. 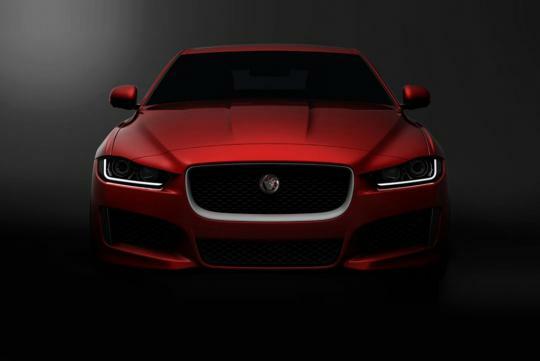 The automaker recently released a short video, offering viewers a glimpse of the new XE sedan. The new XE will go head on with the BMW 3 Series and Lexus IS, as well as other worthy contenders in the compact sedan segment when it goes on sale in 2015. It also promises to be the most technologically advanced, featuring a lightweight aluminium construction as demonstrated on the C-X17 concept, as well as a new range of 2.0-litre four-cylinder petrol and diesel powerplants. Tata took a failing brand, Jaguar and Land Rover and is making it into a success story. Fantastic. Thats why we are seeing more and more of just good cars coming out from Jaguar. Is it just me or is the design getting a little dated?